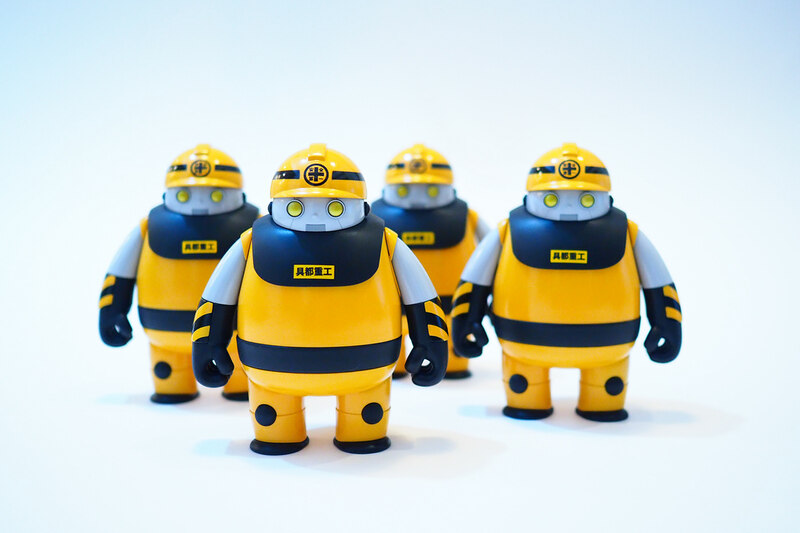 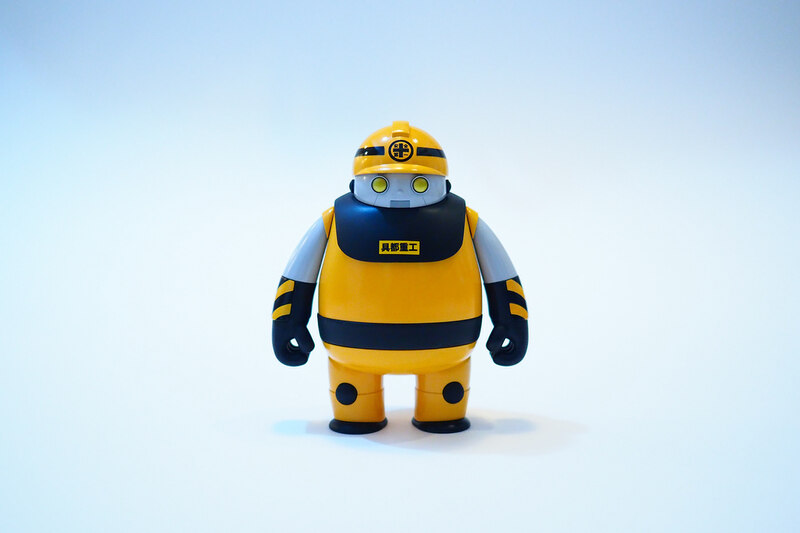 Golden Panda® (KD-28C Taron) is a industrial robot machine character which is made by KUDOJUKO, Ltd. heavy industry company based on an original story 'SAFETY FIRST GOLDEN PANDA' written by Sopp. 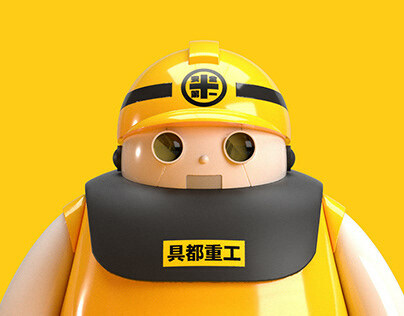 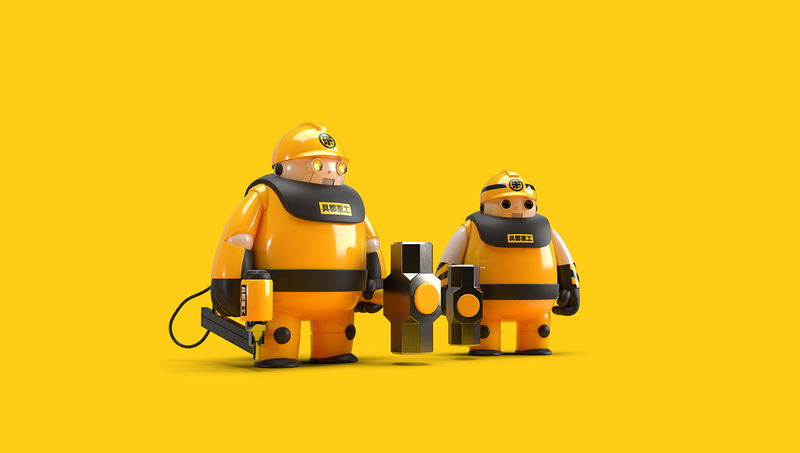 It is created for animation development and merchandising projects. 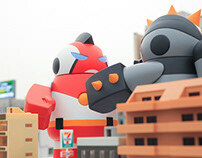 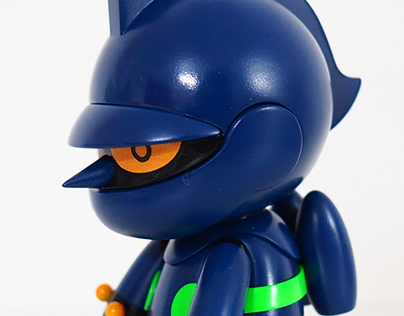 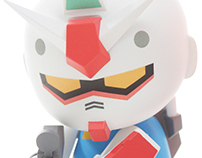 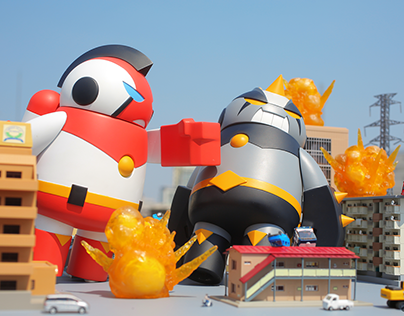 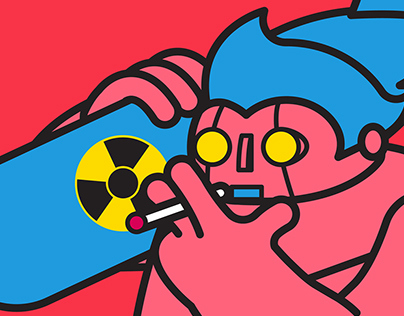 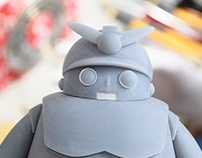 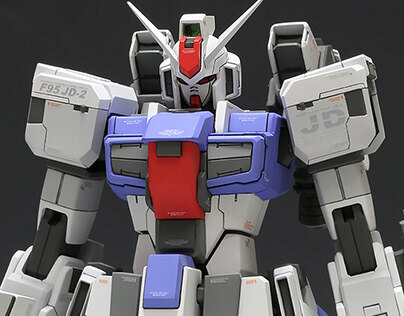 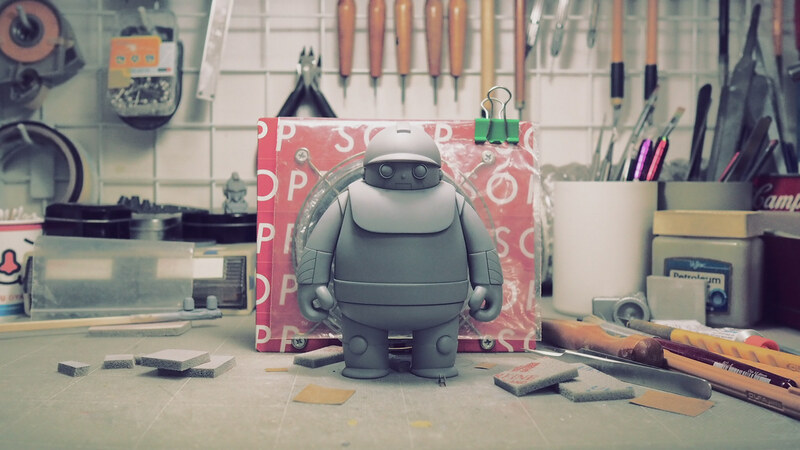 Sopp, He has grown up with Many Super-Robot characters fever which called sub-culture of Japan animation, always wants to create own designed Super-Robot story series which be able to remind his childhood. 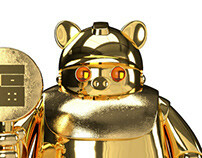 Finally Golden Panda® was born in the result of it.